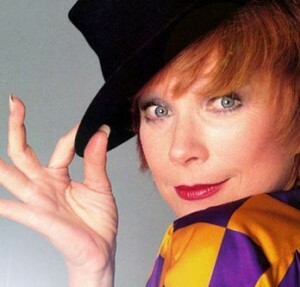 Shirley MacLaine Joins Cast of ‘Downton Abbey’!!! The second season is wrapping up now. If you haven’t watched this show, do yourself a favor and watch it. This entry was posted on Monday, January 30th, 2012 at 4:05 pm	and is filed under News, Television. You can follow any responses to this entry through the RSS 2.0 feed. You can skip to the end and leave a response. Pinging is currently not allowed. « Jack White to release First solo album ‘Blunderbuss’ on April 24th!! !